18 inch Box Chain with Secure Lobster Claw Clasp. 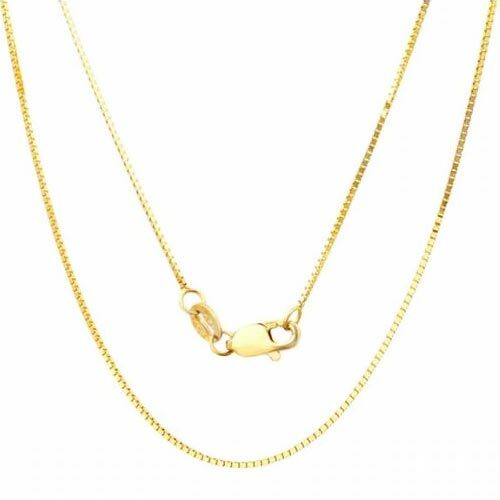 A smooth flexible and comfortable necklace. Perfect for wearing with almost any of the charms found on our site.